bohoBlack: Retail therapy, no purchase required. I shop every single day. Usually online for necessities like diapers and red wine, or my daily grocery store run- is it normal to have to go there every single day?? But last week I went shopping with my Aunt Peggy and I was reminded of the FUN shopping that I just don't do anymore. 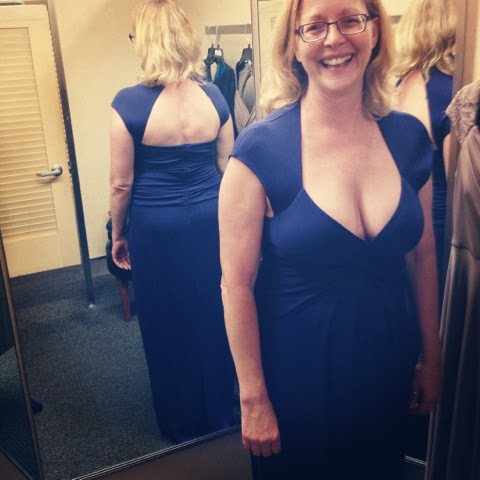 We were trying to find her dress for the wedding, she's my Godmother, one of my most favorite people, and a reader in our wedding ceremony. We started at Nordstrom, tried on some dresses, found the dress at another store, had a long fun lunch, then back to Nordstrom for some shoe shopping. To say it was fun would be a huge understatement. We laughed a ton, split a bottle of wine at lunch and were not loud and silly when buying shoes. Nope. It got me thinking and wondering, why don't we do this anymore? The obvious answer would be 2 lil guys named Dax & Mo, but blah, if I made it a priority it would happen. Growing up, shopping with my mom, Grandma, Sisters and Aunt Peggy used to be a regular weekend occurrence. Every Sunday, the guys would fish or watch football and we would go shopping. Last week I didn't buy a single thing, and growing up, I can't remember getting anything during our shopping sprees. I'm sure they bought me something, right Mom? But that was never the objective, it was fun hanging out together, "window shopping" because "we're so broke I can't see straight" and you don't need funds to walk around the good 'ol Brazos Mall. Online shopping has taken all the fun, girl time camaraderie out of my shopping and I just realized that I miss it. So, I love you shopbop.com but we need a break. I want to go shopping with my Mom and Aunt Peggy and sisters and mother in law and whomever else wants to come. I want to have a long lunch (gosh I wish the galleria had an El Chico's) and just enjoy the company. I'm going to make it a priority and make it happen, and would encourage anyone else to call their mom or aunt or sister or whomever to go shopping. What are you shopping for? Girl time, family time, laughs and love, all free. I wish I had done it more the past few years, and I wish my Grandma could go with us but I'm so grateful for my shopping day with Aunt Peggy, the memories it brought back and the fun times ahead it has inspired. 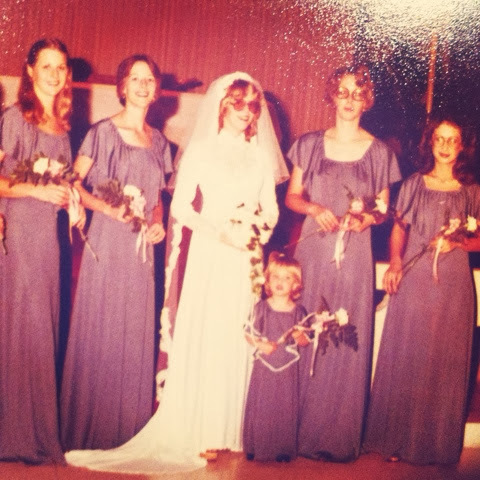 Aunt Peggy standing to the right of my mom at her wedding. My bridesmaid dresses are so similar to these! Julie found this pic yesterday and we were blown away, they look so pretty, and all those glasses! I'm jealous of that rack. My Uncle liked this dress the best...go figure. 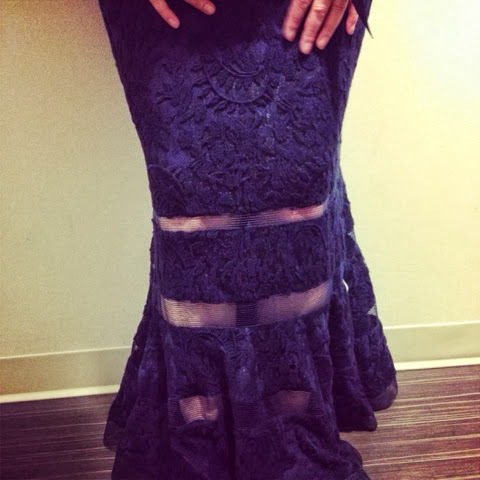 Pretty lace and crochet details of the dress she picked. 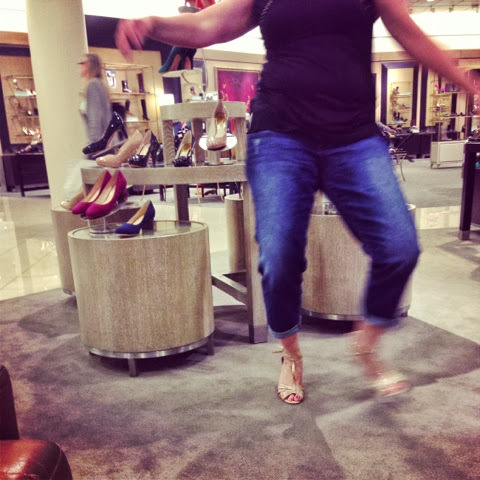 Shoe shopping and dancing (or maybe falling) after our lunch. You are so right dude! Let's get hopped up on cherry cokes and walk around the mall!!! pretzel and a root beer!!! i'm in!